Mesothelioma cases are not filed as class actions any longer and instead are individual lawsuits. 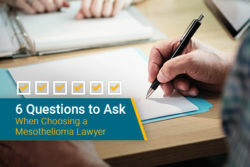 Individual lawsuits can be more effective because they are personalized to mesothelioma victims’ specific, unique circumstances. A class action lawsuit is a joint claim filed on behalf of numerous people with the same or similar injuries or diseases against the same defendant or defendants. Class actions are an attempt to streamline the judicial process in order to save time and money by including many “similarly situated” cases into a single trial. Mesothelioma cases are no longer filed as class actions, instead they are filed as individual lawsuits. 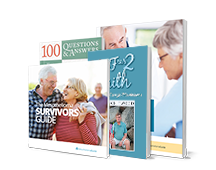 Each mesothelioma patient has a different story and distinct circumstances that impact his or her case. Individual lawsuits allow lawyers to personalize a case for each of their clients. Generally, the amount of compensation for an asbestos class action lawsuit settlement wasn’t as substantial as filing separately. Individual lawsuits are tailored to one person’s circumstances and asbestos exposure history. Class action suits required the cooperation of many people, so the process often took much time. Unfortunately, some late-stage mesothelioma patients don’t have the time to wait for a trial several years in the future. Mesothelioma patients and their families have legal options to get financial compensation. 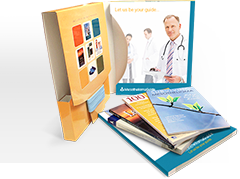 Taking the first steps toward getting the compensation you deserve is easier than you think. 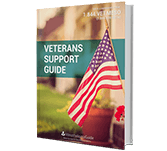 Learn your specific legal options, 100% free. Get connected with experienced law firms. 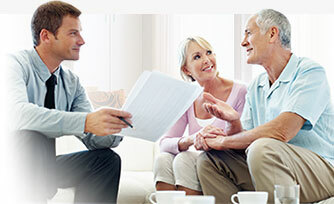 Access the billions of dollars set aside for asbestos victims. We help you find top national mesothelioma law firms. What Happened to Mesothelioma Class Actions? Class actions certification failed as an aggregation tool for asbestos litigation under Georgine v. Amchem Products, Inc. The Court of Appeals for the Third Circuit found that the class could not adequately meet Federal Rule of Civil Procedure requirements because all asbestos cases are unique. In the past, class actions against companies responsible for asbestos exposure were common, but are now not allowed by law as every mesothelioma case’s facts are different. All asbestos victims do not have similar diseases, nor were they exposed in the same way or to the same asbestos products. The Supreme Court of the United States ultimately affirmed the Court of Appeals for the Third Circuit’s decision in a case called Amchem Products Inc. v. Windsor. Mesothelioma class action lawsuits no longer exist. 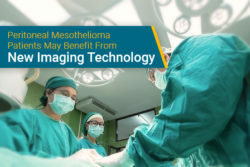 Mesothelioma patients can receive compensation through individual lawsuits, which are uniquely developed and personalized. Mesothelioma patients find the best success when working alongside an experienced lawyer who understands the complex medical and legal aspects of an individual mesothelioma lawsuit. If you or a family member has been diagnosed with mesothelioma, there is a good chance you are eligible for compensation. An experienced mesothelioma lawyer will be able to help you get as much compensation as possible. Skilled mesothelioma lawyers make the process easy so patients can focus on their treatment and receive financial security without the stress of a difficult lawsuit. 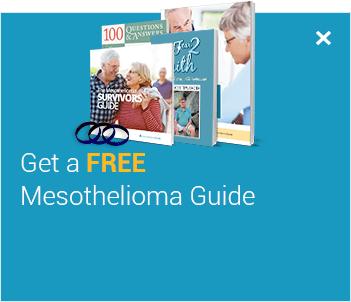 Troy E. Walton has served as the legal advisor for Mesothelioma Guide since 2015. In that role, his goal is to ensure that all legal information posted on the website is accurate and up-to-date. Troy is a trial attorney with over 17 years of experience representing a range of clients from personal injury cases to mesothelioma and asbestos lung cancer cases. White, M.J. (2005). Asbestos Litigation. Retrieved from: http://econ.ucsd.edu/~miwhite/Manh-Inst-talk.pdf. Accessed: 11/1/18. Hanlon, P.M. & Smetak, A.M. (2007). Asbestos Changes. 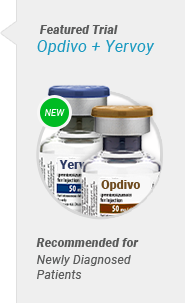 Retrieved from: http://www.law.nyu.edu/sites/default/files/ecm_pro_064613.pdf. Accessed: 11/1/18. Last Edited: November 1, 2018.